One key feature that Xbox One owners are sure to enjoy is the ability to utilize Kodi’s PVR functionality through a PVR client add-on. Kodi is currently synonymous with illegal movie and TV streaming through the use of add-ons, but as most in the tech world know, it is much more than that. The media streaming app has its roots with the original Xbox as XBMC (XBox Media Center) and has come full circle as the Kodi Xbox One app is now available on Microsoft’s current generation console. Of course, it was an unofficial mod and required users mod their Xbox consoles but it was well worth it and added a lot of media streaming functionality to Microsoft’s first console. It’s been no secret that Kodi was being developed as a UWP app and an alpha version of Kodi 18 Leia has finally been released for installation on the Xbox One. No announcement has been made as of yet but when checking the installation progress of some recent Xbox Countdown Sale purchases I noticed the Kodi app was listed as “Ready to Install” in My Games & Apps. Weighing in at just under 240MB, the Kodi app appears to be fully functional and have all the same settings and add-on abilities as the Windows 10 and other versions of the app. UPDATE (2017/12/29 10:15 a.m. ET): It appears there are quite a few features that don’t work yet. Check out our article on those based on a recent Kodi blog post. 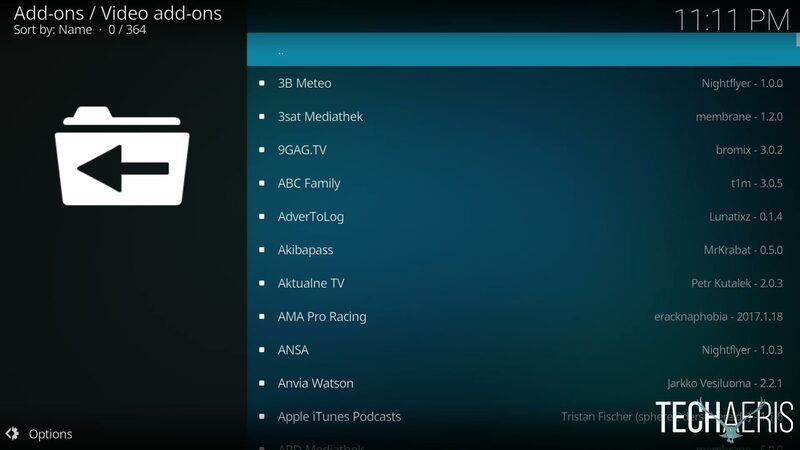 An example of add-ons available for the Kodi Xbox One alpha app. While I haven’t made it so far as configuring it with add-ons, the settings and options all look identical to Kodi on my Android boxes. One key feature that Xbox One owners are sure to enjoy is the ability to utilize Kodi’s PVR functionality through a PVR client add-on. 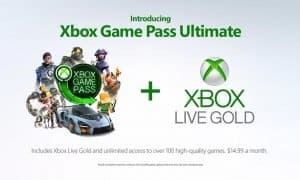 PVR functionality was something that was initially teased by Xbox but has yet to come to fruition on the console for end users. 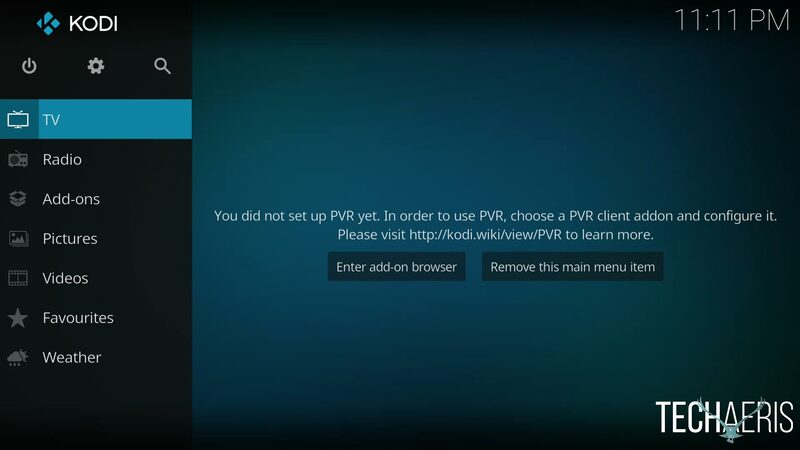 With the right add-on, Kodi should be able to act as a PVR for the Xbox One. Apparently, the Kodi 18 Alpha is slowly rolling out to various regions slowly so you may not be seeing it quite yet. If you hit the link on the Microsoft Store and see PC only listed, it may not be in your region yet. Alternately, you can search for it on your Xbox One but may get a message stating that it is not available for this device. If so, you’ll just have to be patient and wait for it to roll out more widely. 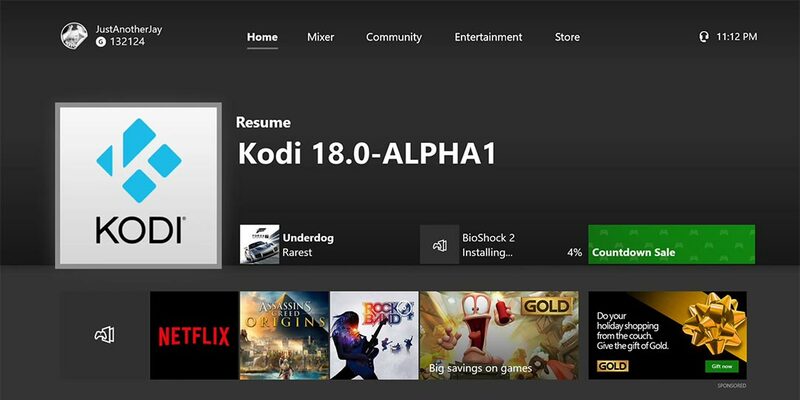 Are you excited that Kodi is finally available on the Xbox One? Let us know in the comments below or on Google+, Twitter, or Facebook.